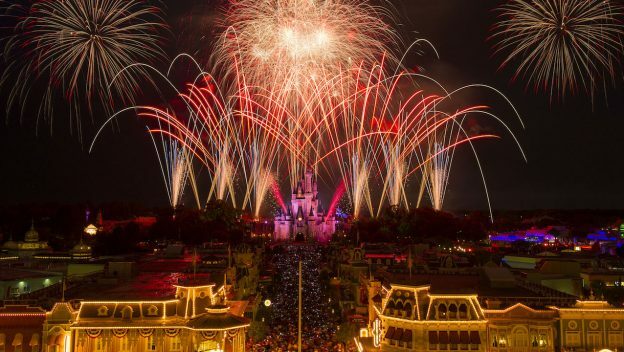 The Fourth of July holiday is fast approaching and it’s time to make your plans at the Walt Disney World Resort. A special evening of concerts by Voices of Liberty at Epcot at 5:45, 6:45, and 8 p.m. on July 4. Guests can also meet Mickey and friends in their patriotic clothes in The American Adventure pavilion. And, IllumiNations will feature an all-American grand finale that night. 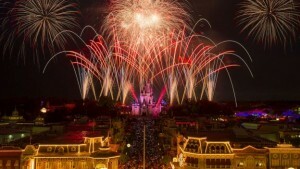 On July 3 and 4 at the Magic Kingdom guests can enjoy “Disney’s Celebrate America! A Fourth of July Concert in the Sky.” There will also be DJ dance parties in Frontierland and Tomorrowland. And, at Disney’s Hollywood Studios guests can enjoy Star Wars: A Galactic Spectacular at 10 p.m. on July 4.